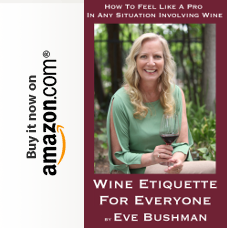 Wine 101 Lesson Part Two And…want to join me for more? Wine was first made in the Middle East in 5000 BC. Dates were used to make wine. In most states if a wine is labeled, say “Cabernet Sauvignon”, it must be 75% from that grape. 93% of U.S. wine comes from California. There are approximately 100 different grape varieties grown in CA. The 1976 French vs. U.S. tasting, the “Judgment of Paris”, pitted CA wines against French, blind. 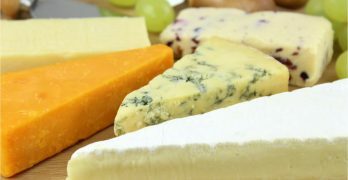 CA won the top spot for both red and white, Stag’s Leap Wine Cellars Cabernet Sauvignon and Chateau Montelena’s Chardonnay. It was mostly Franciscan monks that gave CA its start in the mid-1700s. Sutter Homes’ White Zinfandel hit in 1975 – a very popular “first” wine. Red wine may make an oily fish taste metallic. The one red wine, suggested for non-oily fish, is a low-tannin (more fruit) Pinot Noir. It’s sparkling wine in the U.S. and Champagne if from the Champagne region of France. There are approximately 4 glasses of wine from one bottle. 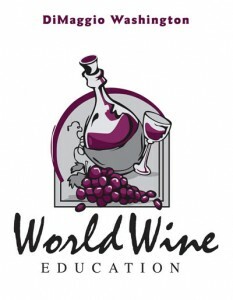 WSET Level 2 Intermediate ~ This class, although noted as an “intermediate” course, is open to anyone who’s interested. You will cover all the basics and learn the essentials necessary to pass the test for certification. Two Day class. WSET Advanced ~ This class is for those who already hold a Beginner/Intermediate WSET Certificate and are choosing to take their knowledge to the next level. 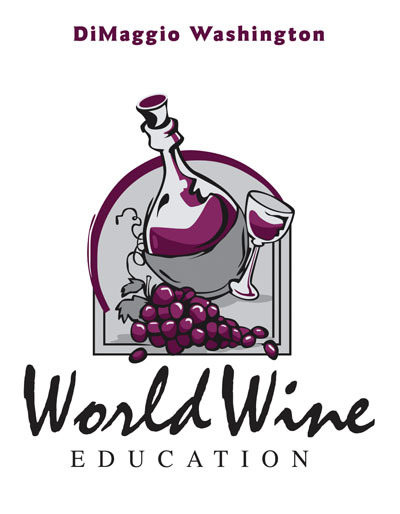 You will learn the essentials necessary to pass the test for your WSET Advanced Certification. Four Day Class. 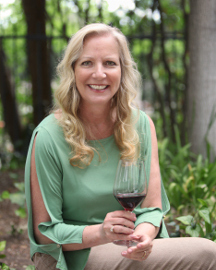 A few certifications held by DiMaggio would include: UCLA Certified Vintage Wine Program, UC Davis Small Vineyard and Wine Program, Court of Masters (International), WSET Wine Spirit and Education Trust (International) INSTRUCTOR.